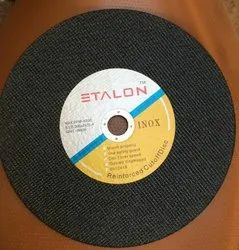 Round Norton Expert Cutting Wheel, Size: 12" X 9/64" X 7/8"
Size: 12" x 9/64" x 7/8"
Aniruddha Enterprises has marked a distinct position in the market by offering superior quality Norton abrasive wheels and cutting tools dealers in India. Norton cut-off wheels are pre-engineered to produce the most versatile wheel performance. They are engineered to give you optimum to premium performance in all cut-off applications ranging from production to maintenance. 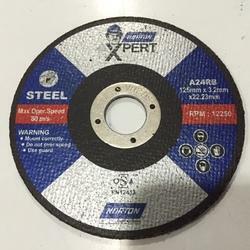 Enriched by our vast industrial experience in this business, we are involved in offering an enormous quality range of Norton Cutting Off Wheel.